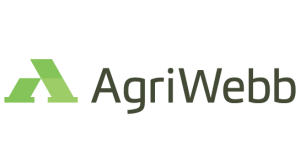 AgriWebb is an Australia-based agricultural/farm management technology provider. The company mission is to serve farmers by helping them improve productivity and profitability. Farmers use AgriWebb software to simplify farm record keeping and accounting. The platform manages an astounding 8,000,000 animals today. Clearly, the agri-tech startup is growing fast and so are its data needs. Brian Ritchie, Head of Growth at AgriWebb discusses how the company is forging ahead with the help of a new data stack. Since implementing the Panoply and Chartio automated cloud data stack, the company has evolved into a truly data-driven organization. AgriWebb analysts now are empowered with a cross-company view of customers, understanding where they originated and how they were acquired. AgriWebb now has dashboards that automatically showcase ACV (annual contract value) for a customer cohort. The dashboards also shed light on the nuances of how customers find AgriWebb as well as how those figures trend over time. According to Ritchie, the new data infrastructure has much more flexibility allowing advanced pricing plans that drive more revenue. With Panoply, the pricing plans can be modified in different combinations to yield the highest ACV before, during, and after a trial. For AgriWebb, the fact that Panoply “just works” is paramount. 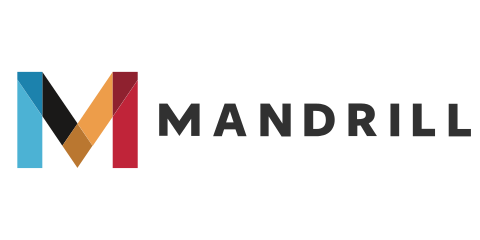 As a lean startup, the company needed a data warehouse that required minimal maintenance but delivered maximum performance. Panoply gathers all your data in one place and gets you lightning fast analytics.